Memory Foam is a man made foam which has a high density and viscosity compared to other foams. 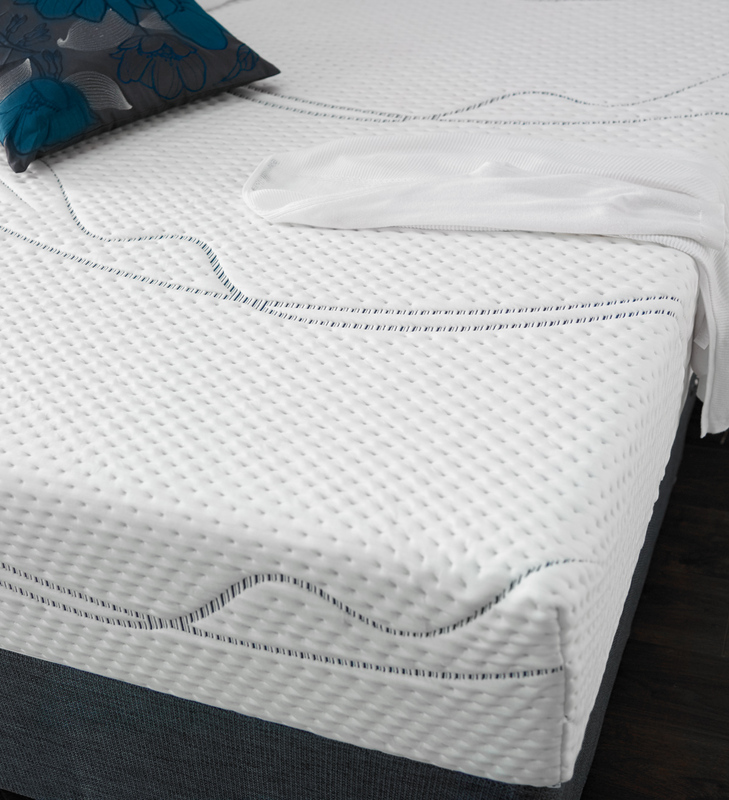 Memory Foam has an open cell structure which allows it to change shape with heat and mould. This type of foam is typically heat sensitive, which means it reacts to heat making it softer and more pliable, so when someone lies on it their body warmth allows the Memory Foam to mould to their body shape. Coolblue consists of an advanced PU-based foam. It is one of the latest developments in foam. If Memory Foam makes you hot or you’re a warm sleeper then Coolblue can help. Coolblue provides the best compromise; reducing the heat but still giving you that Memory Foam type feel.